RED C developed the Brand I.D. framework for brand evaluation, based both on our experience of delivering successful brand and advertising evaluation with existing clients, and also our appreciation of Binet and Fields evaluation of what makes great advertising work. 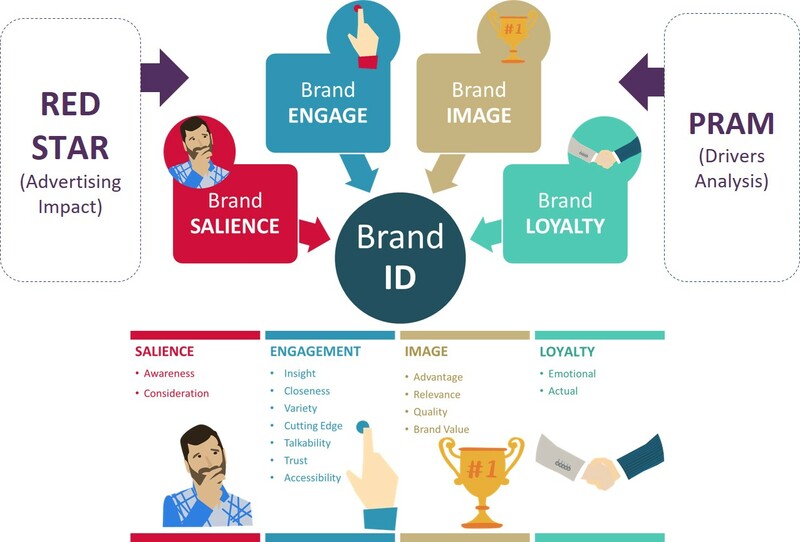 Each of the Key Inputs to Brand ID covers a range of measures that are included in a weighted index and all input towards brand performance. Brand I.D. 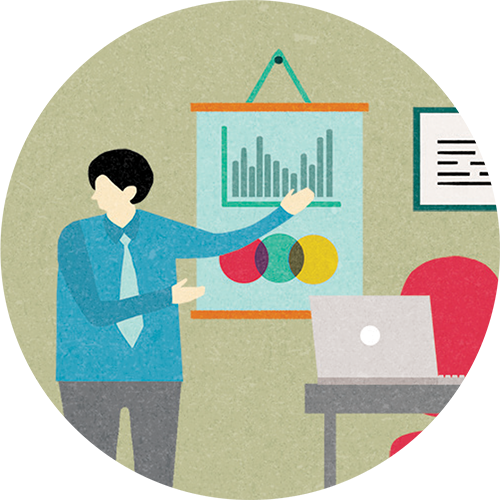 can be tailored to meet the specific needs of each industry and brand.